This course provides students with an understanding of computer functions needed for class work and post-high school experiences. The course covers a variety of programs found in Microsoft Office such as Word, Excel, and Power Point. In addition, students learn to use Adobe Photoshop, Flash, and Dreamweaver to enhance documents. 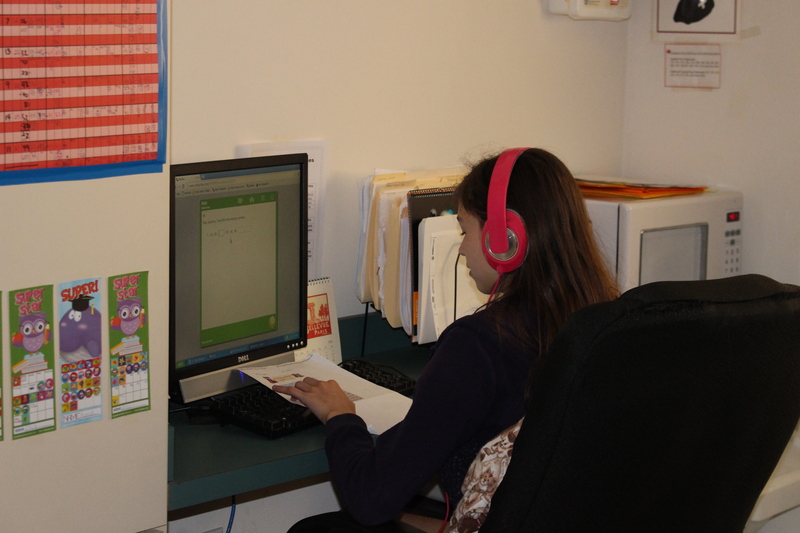 Students deepen their working knowledge of the Internet as a research tool and learning aid. Finally, students are introduced to the basics of creating a website. This course focuses heavily on lab work; students demonstrate proficiency through independent and group projects. Skills learned in Computer Literacy are applied across the curriculum.